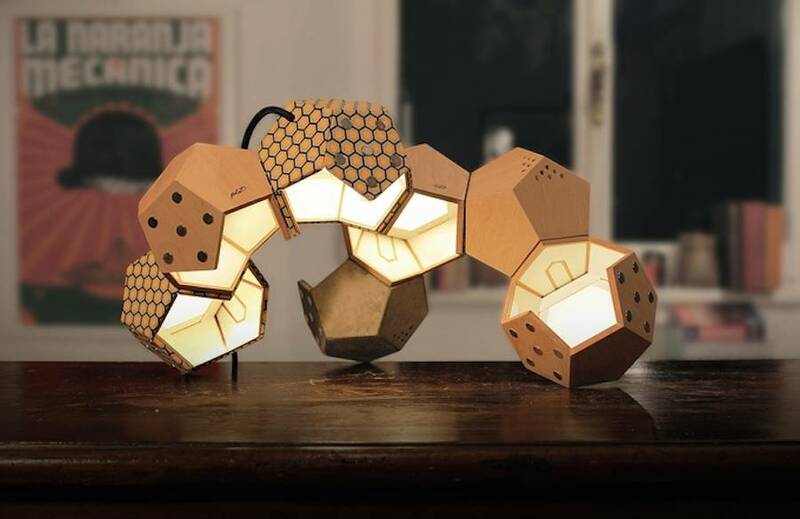 Italian designers Plato Design have launched recently a campaign Kickstarter for their lamp D-Twelve which explores the modularity, the versatility and the customizable design of lighting. 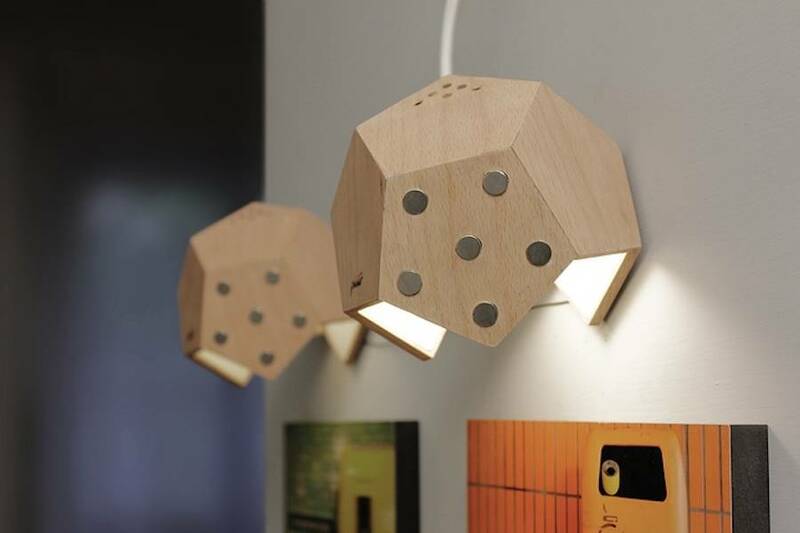 This LED light is made of magnets which allow the imbrication of 7 polygonal modules. 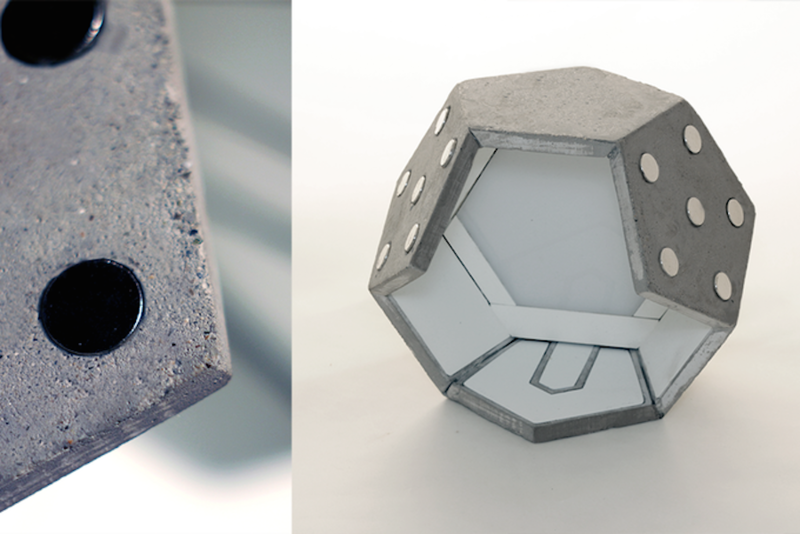 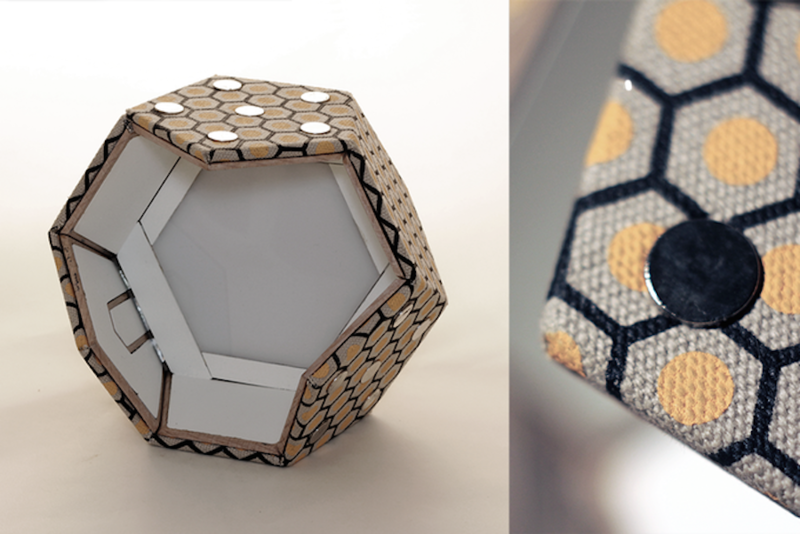 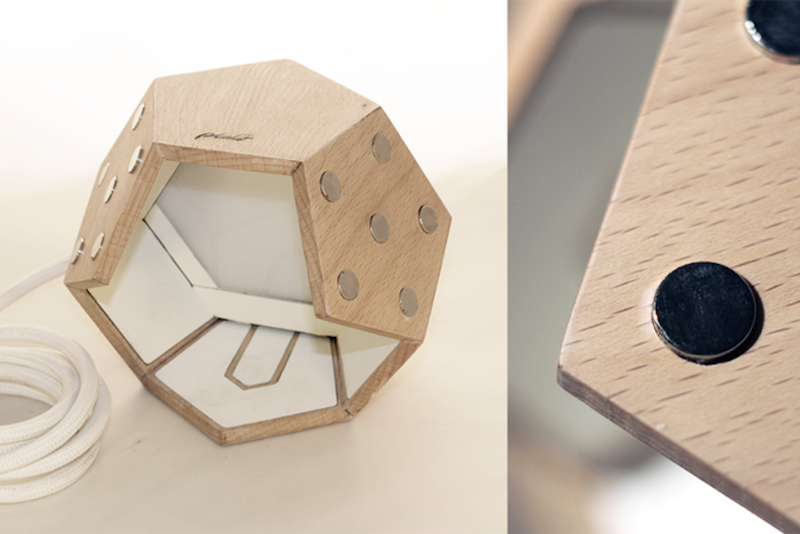 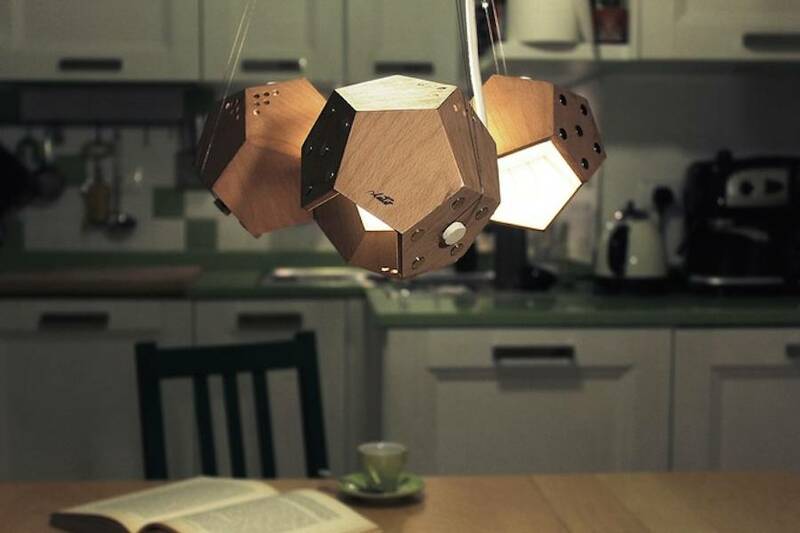 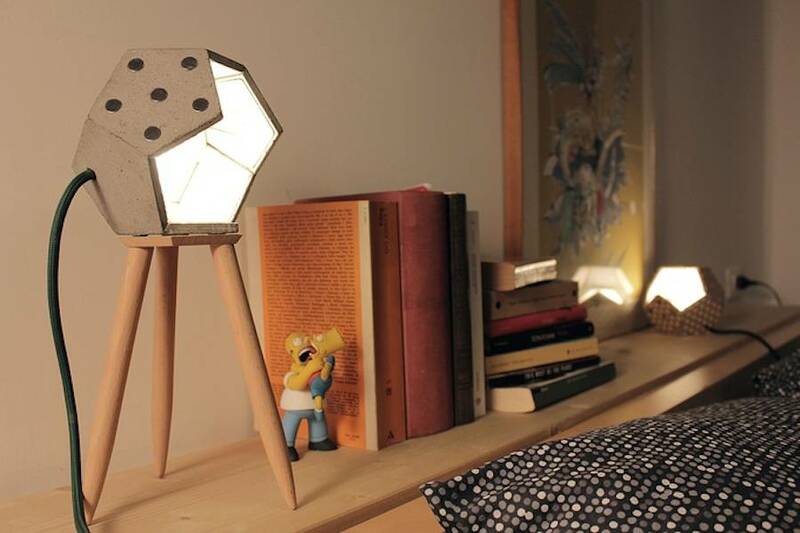 You can now have the impression to change your lamp each time you modify the modules, following your desires.